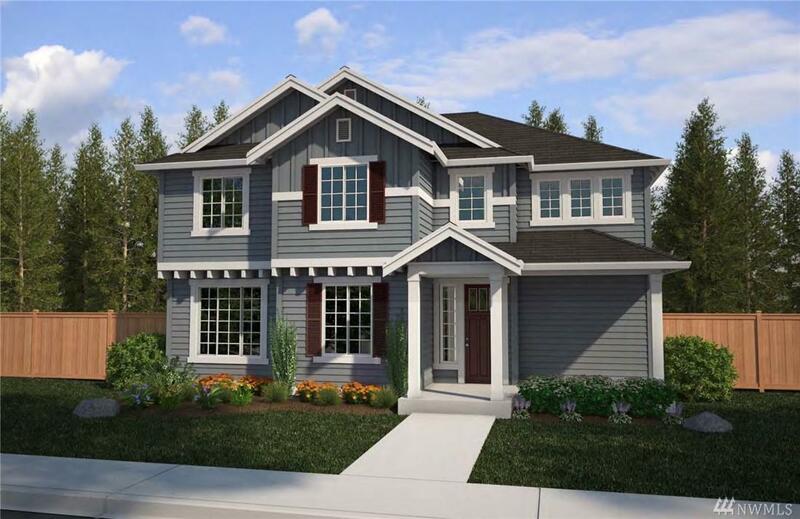 Azure's Colonial Creek 2766 sq ft w/4 BR, 3.5 bth, Great RM, open spacious Kitchen w/ Nook, Center Kitchen Island, Mud Room, Loft area, & 5-pc Master Bath, Frameless Shower, Huge MB w/2 walk-in closets. HW floors on 1st level, White Cabinets, Gas Range, 5-1/2 white millwork/cabinets & tankless water heater. Covered outdoor living with FP, 2car garage, fenced rear yard, fully landscaped, and front yard irrigation. Select all your own hard surfaces at Design Center.